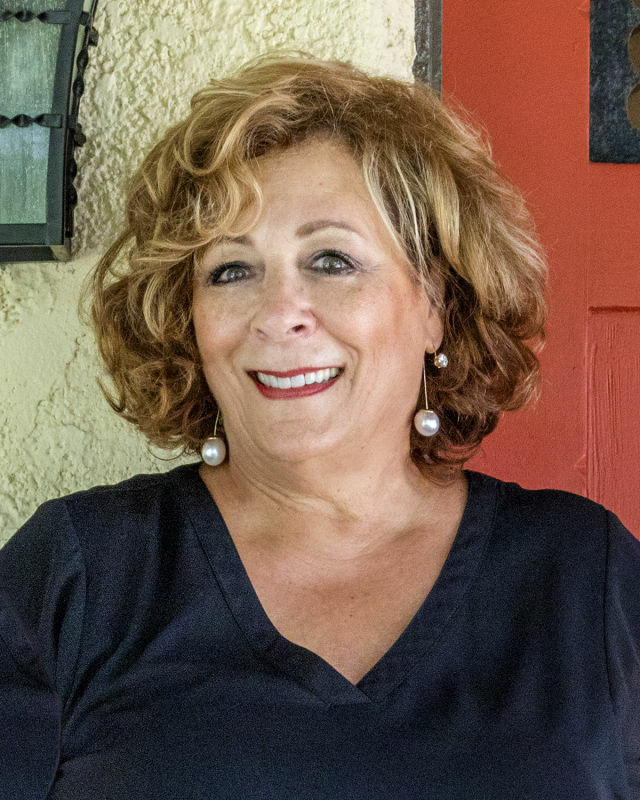 Claudia Barnett of Premier Sotheby’s International Realty was recently elected to the Sarasota Historic Preservation Board post. Claudia Barnett, a sales associate with Premier Sotheby's International Realty, was recently elected vice chair of the Sarasota Historic Preservation Board. Barnett specializes in historic preservation. She moved to Sarasota from Washington, D.C., after 10 years of living seasonally on Longboat Key, and together with her husband purchased and renovated a 1926 historic home. The Historic Preservation Board was established to recommend the designation of historically significant structures and archaeologically significant sites to the Sarasota City Commission.